Rob Smeets Old Master Paintings is one of the leading international galleries of the art world. Originally established in 1989 in Milan, the gallery deals mainly in Dutch, Flemish, and Italian Old Master paintings, specializing in the Sixteenth and Seventeenth centuries. The gallery has participated at The European Fine Art Fair in Maastricht (TEFAF) since 1991, and at TEFAF New York since 2016, making a name for itself by handling some of the finest Old Master artworks and selling paintings to the main museums in Europe and the US. Since 2005, Paul Smeets carries on the gallery’s tradition of passion and expertise in the Old Master paintings business. After graduating with highest honors in Modern History at the Università Cattolica del Sacro Cuore in Milan, he was granted a scholarship to further the studies of his dissertation, and completed his education and training by working in the OMP department at Sotheby’s in London. He was appointed to TEFAF Board of Trustees in 2017. 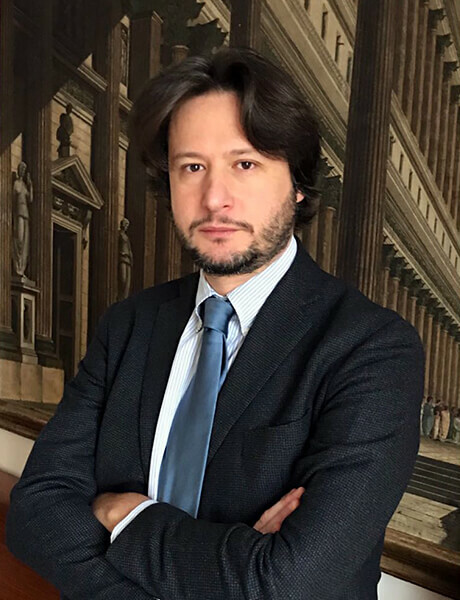 As of June 2018 he is Chair of Paintings for TEFAF Maastricht and also an Executive Committee member.